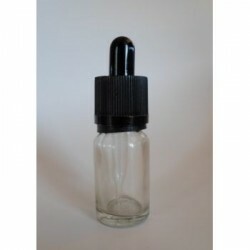 With this pipette you can mix your favourite eliquid. 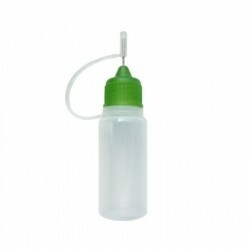 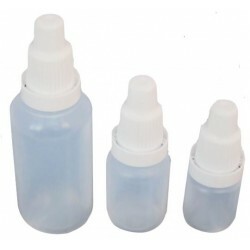 100ml empty bottle for bases.Capacity: 100 ml.Color: white matte.It is fitted with a child safety cap.Manufactured in Poland by Inawera. 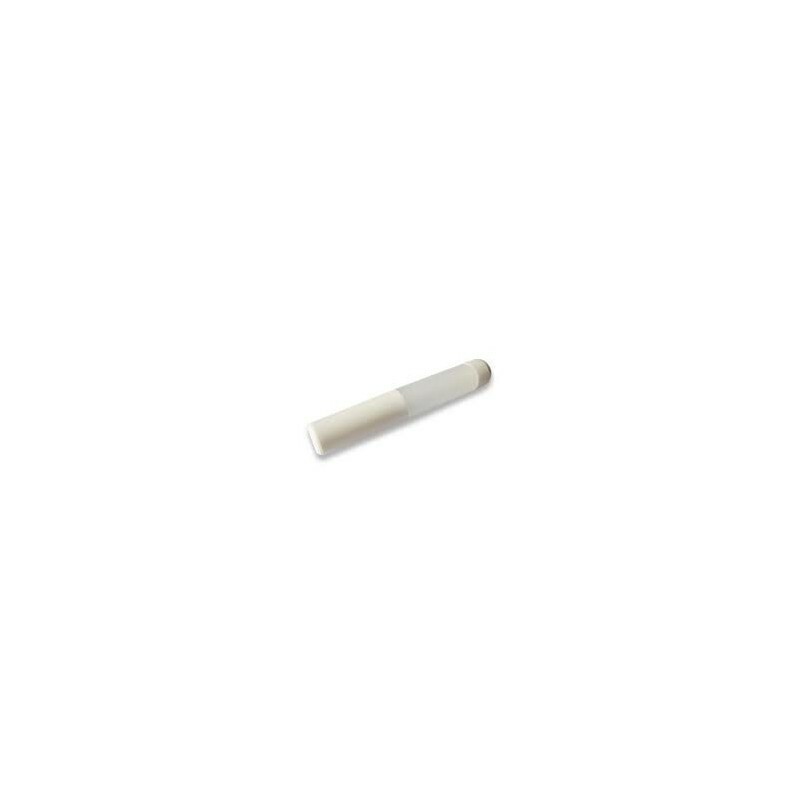 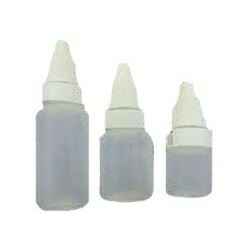 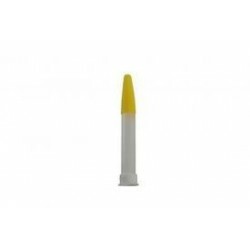 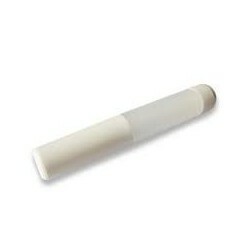 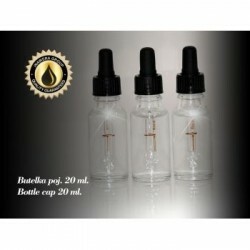 Pipette F2 - 2ml for e-liquid. 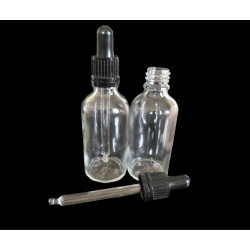 With this pipette you can mix your favourite eliquid.